Murky Red released No Pocus Without Hocus Special CD Edition on December 21, 2016. The Special CD Edition features new versions of Pixelated Friends, Stoned & Horny, A Wooden Groove, Nothing Can Go Wrong and She’s Crying Diamonds. 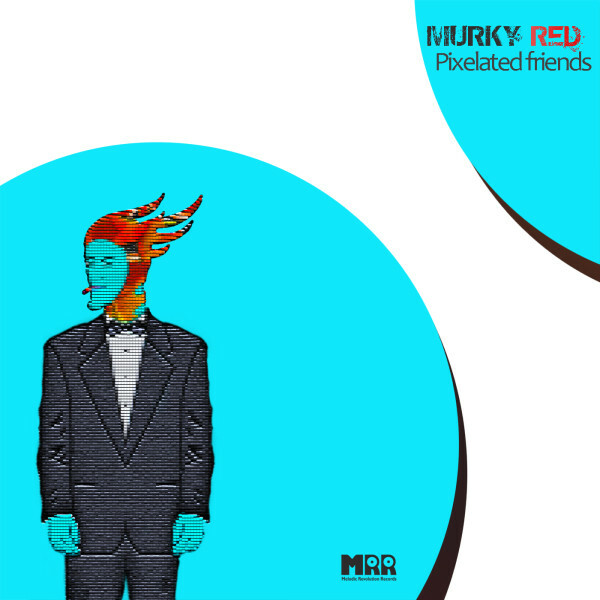 To Celebrate the release of the new album the band have decided to release of the first single PIXELATED FRIENDS from the Special CD Edition for a limited time.